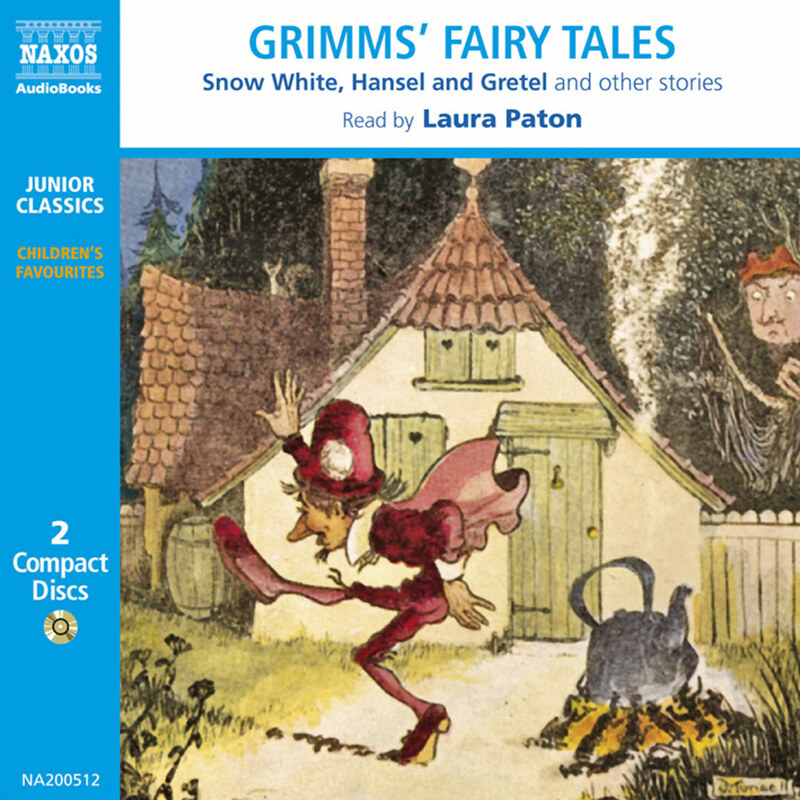 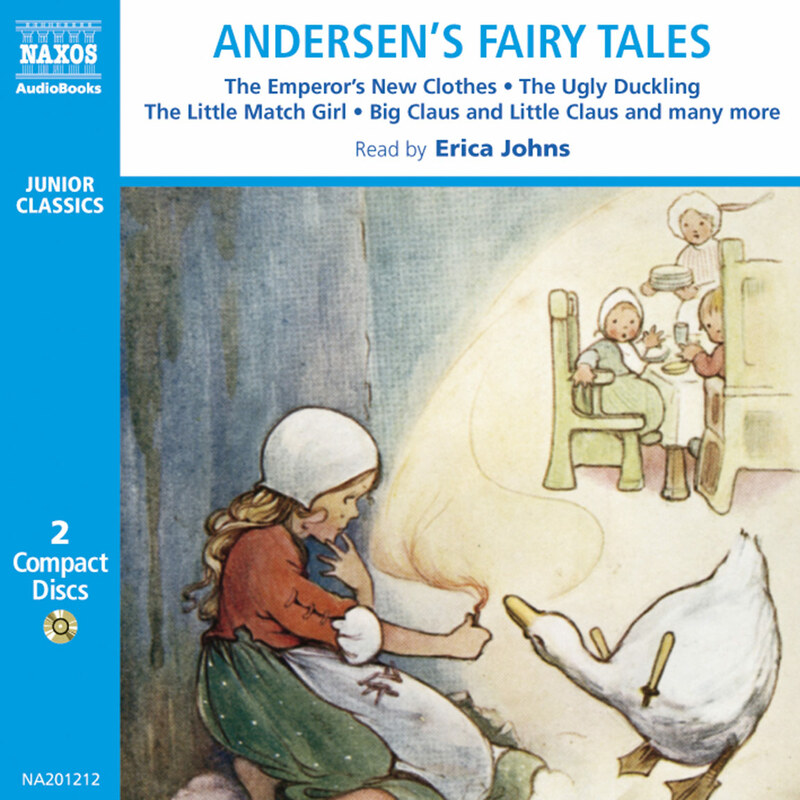 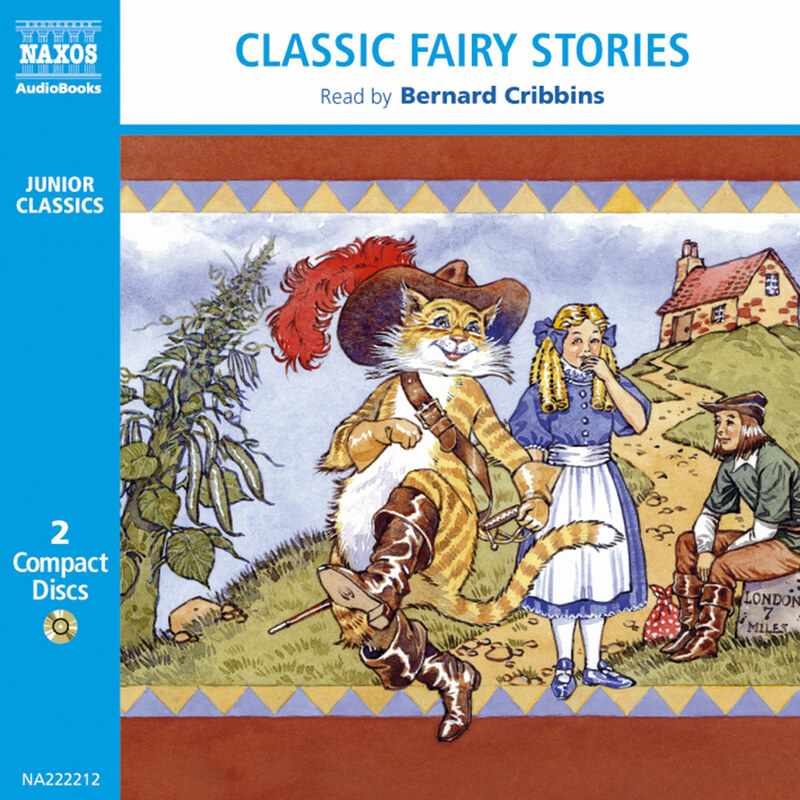 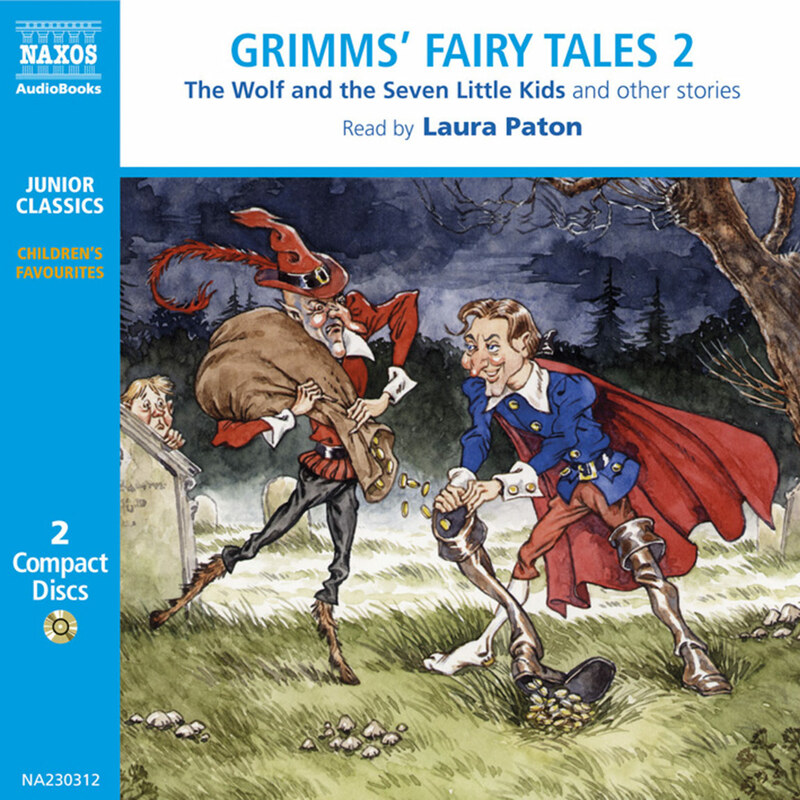 This delightful selection of stories by one of the classic masters of the genre includes some well-known and lesser known tales, presented in lively Naxos AudioBooks style with music and sound effects. 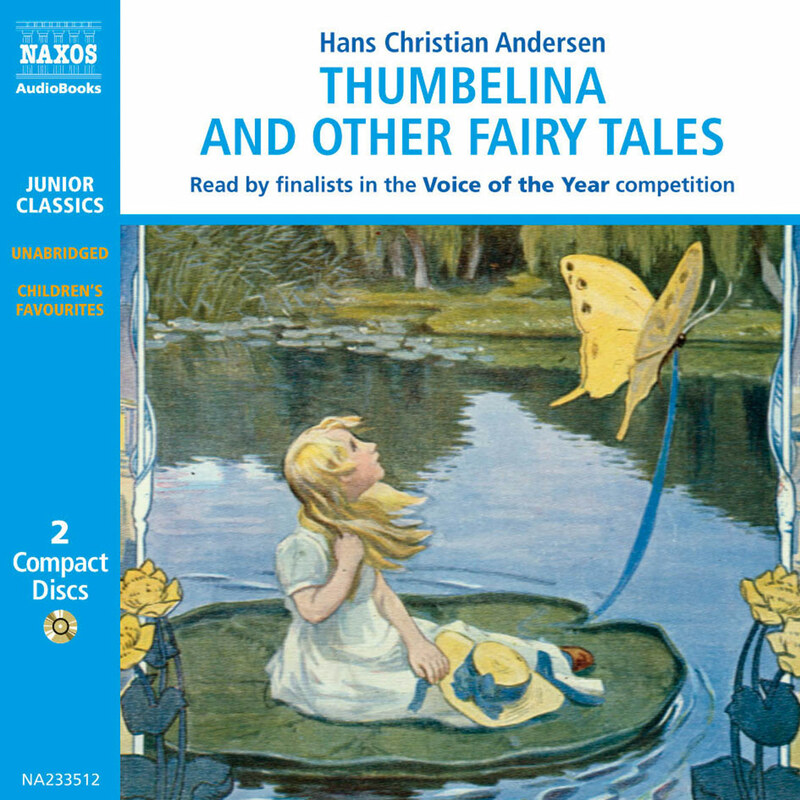 This recording is also unique in that the stories are read by the finalists in the Naxos AudioBooks/The Times Voice of the Year competition which offered a recording opportunity to talented readers who had never studied or worked professionally. The competition produced some outstanding natural talents as this recording shows!